Yesterday, hundreds of Chromecasts and Home users began complaining about their devices not working properly on both the official "Made by Google" Twitter account and Down Detector. Later, Google confirmed that its Home and Chromecast across the world went down due to an unspecified "issue," and that the company was investigating the issue and working on a solution, but did not provide any kind of explanation about the glitch. The issue appears to be affecting devices that work using Google's Home technology, which is a smart ecosystem that allows users to stream content to devices. "Bug confirmed... We use Chromecast in all our conference rooms and no way to cast anything on any of them," one user complained on Twitter. "The fact that it's been twelve hours my Chromecast has not been working and we're only now finding out there's an issue because of @madebygoogle that is ridiculous," wrote another Twitter user. 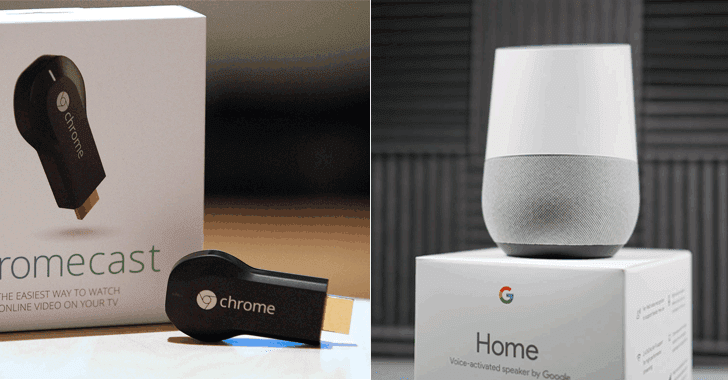 Google later assured its users that a broader fix is on the way, and confirmed that the outage was caused by an issue with one of the backend systems that supports Google Home and Chromecast, and that it is working to prevent this from happening in the future. Are you also one of those users facing either of these problems? Let us know in the comments!